Stay in the Heart of Athens Centrally located in the scenic Plaka area, Adam�s Hotel has air-conditioned rooms with free Wi-Fi and a balcony. 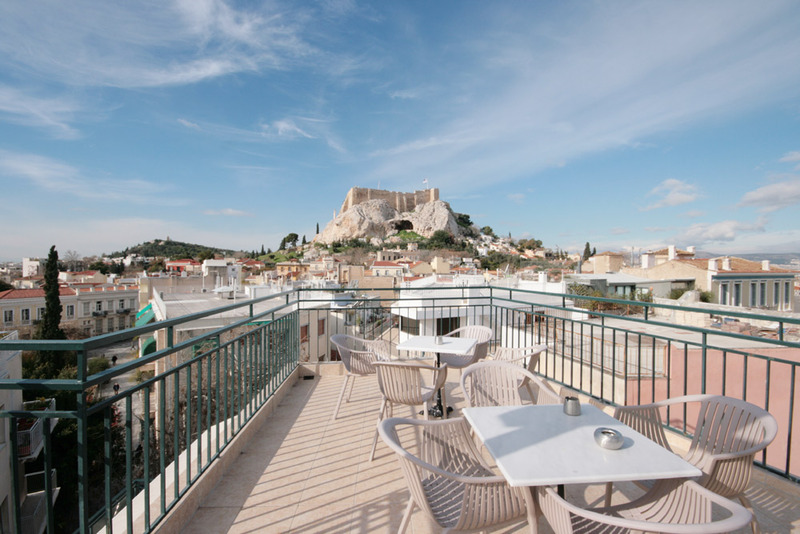 It features a 24-hour front desk, a snack bar and a rooftop terrace overlooking the Acropolis Hill. Fitted with hardwood floors, the rooms at Adam\'s offer views of the surrounding area or the Acropolis. Each has a mini fridge and a TV or a flat-screen TV. The private bathroom features a shower and a hairdryer. Guests can start their day with a continental breakfast served daily at the dining area. Drinks, coffees and light meals can also be enjoyed at the on-site snack bar throughout the day. Traditional taverns and a grocery store can be found within a short walk. Syntagma Square and the metro station are located just over half a kilometer from Adam�s Hotel, and the Acropolis Metro Station is half a kilometer away. Athens International Airport is 22.5 km from the property. Within walking distance, private parking is available for an extra fee. This is our guests favorite part of Athens, according to independent reviews. 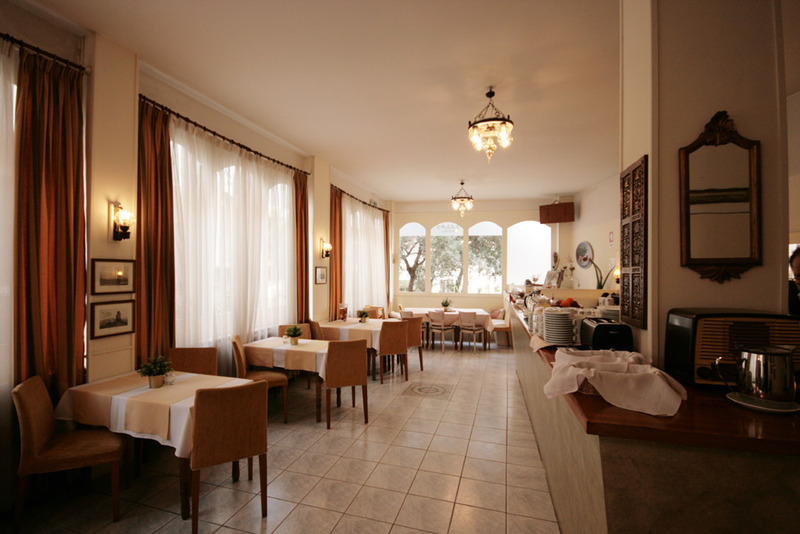 If you are familiar with ADAM'S HOTEL, please share your opinion of it with other travelers. Write a review!